The goods and services tax (GST) Council on Wednesday deferred its decision on revising rates for under-construction real estate. The next Council meeting will be held on February 24. 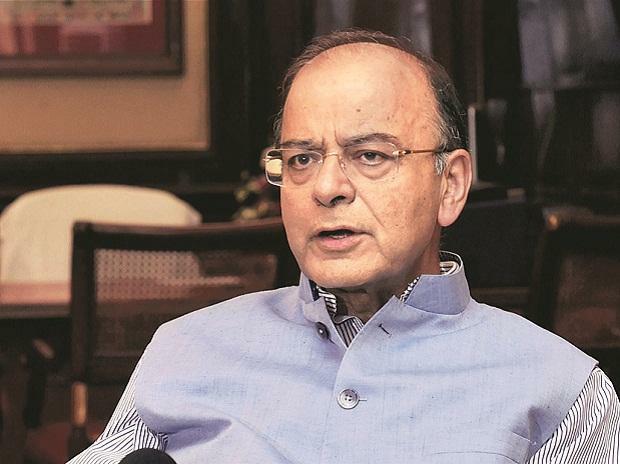 Finance Minister Arun Jaitley, in the meeting held via video conference, said the Council would try to take a decision on real estate on Sunday. In its final recommendations on real estate, submitted on Monday, a GoM headed by Gujarat deputy chief minister Nitin Patel, had favoured lowering of GST rates on under-construction houses from 12 per cent with input tax credit to five per cent without input tax credit. Similarly, it had suggested reducing the rate for under-construction affordable houses to three per cent without input tax credit from 8 per cent. The only condition put on builders would be to buy at least 80 per cent of their inputs from the organised sector, officials said. In a major relief for states, the Council agreed to consider views of state finance ministers. Earlier, some state finance ministers, mostly representing the states ruled by the Opposition, had said the GST structure for lottery should not be changed in haste, since the existing mechanism had been arrived at after detailed deliberations. “The GoM has to meet and discuss things properly when there are serious differences of opinion among states. I hope sense will prevail,” Kerala Finance Minister Thomas Isaac told Business Standard. He said all options should be carefully considered and a decision on rates concerning such a politically sensitive item should not be taken through video conference. The GST Council, in its last meeting, gave relief to small businesses by increasing the Goods and Services Tax exemption limit from Rs 20 lakh to Rs 40 lakh and extending the composition scheme to service providers. The new exemption threshold—the minimum annual turnover for businesses supplying goods to register under the GST— will take effect from April 1, 2019.